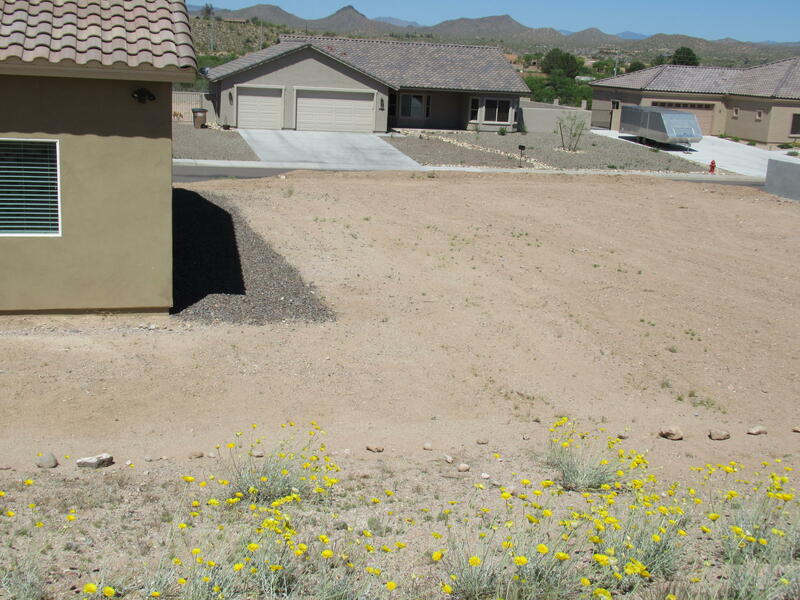 Mariposa Heights in Wickenburg AZ offers homes of all shapes and sizes. But it's not just a home you will find in this wonderful community. It's a lifestyle. If you like western living at it's finest with the town of Wickenburg as your resource for boundless amenities, then you deserve it to explore the many advantages of living in Mariposa Heights. You can find a fine variety of home sizes and prices at Mariposa Heights. Call us to tour this lovely community and the available properties. You'll be glad you did. You too may agree that Mariposa Heights in Wickenburg AZ is a brilliant choice!